Not all mall are created equal. 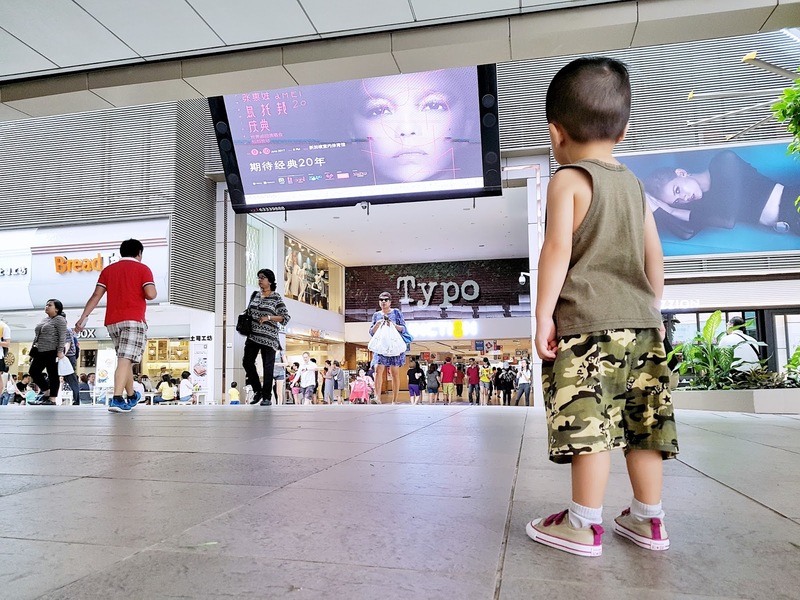 Some are just more well-liked by shoppers as compared to others, and Bishan Junction 8 is definitely one we love and frequent too! 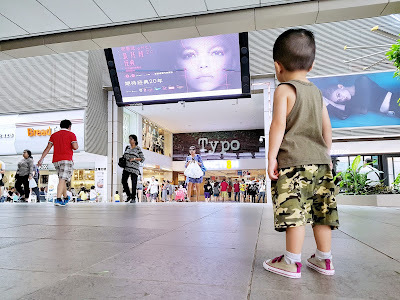 For one, it's location is superb and just right to the transport hub, with a bus interchange and connected to both the North-South and Circle MRT lines, and I would pass by it almost every working day. 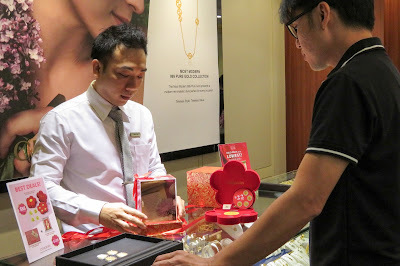 Amidst the gloomy news of Singapore retail slump, Junction 8 is still going strong with its good retail as well as F&B mix. With Mother's Day just round the corner, check out some of the following gems I found while looking for a gift for the missus at the mall! Look no further if you are searching for a pretty bouquet for your loved ones for any special occasion, such as the coming Mother's Day. Select from many hand bouquets from the chiller, or put in your special request with the sales person! Don't ask me, I am clueless on what to get too, but I guess carnations would not go wrong? In celebration of Mother’s Day, Citigems launched Lush Love Jewellery Collection and Feng Shui Geomancy Collection, which are specially made with mothers in mind. If flowers aren’t a thing for your mother, perhaps the 999 Pure Gold Luscious Love Floral Gold Coins Set would make an amazing and presentable gift for her. 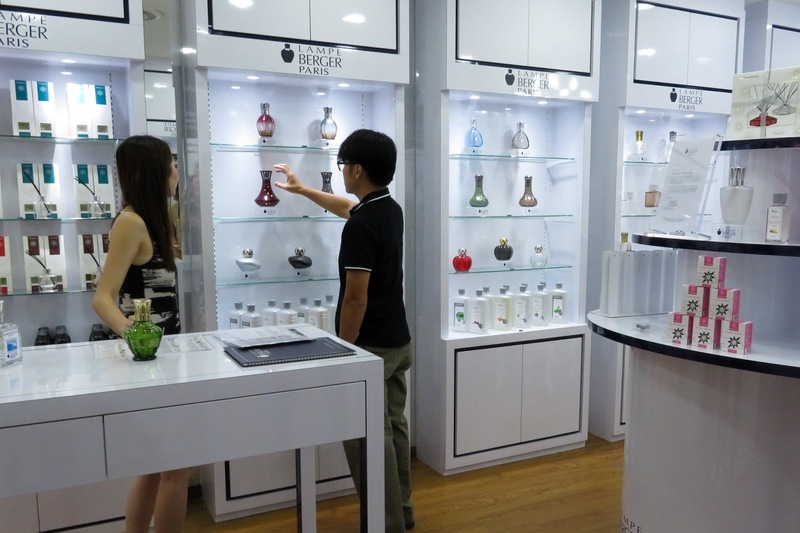 Do you walk pass OSIM showroom but is scared of "hard sell" or simply "paiseh" to try out the machines? Well I finally got to try out OSIM uLove massage chair and I was blown away. A mere 15-mins in the contraption rejuvenated my body and felt like a full-body massage! With the number of times both me and my wife goes for massages, I reckon if we used it regularly, it would have paid for itself in no time! 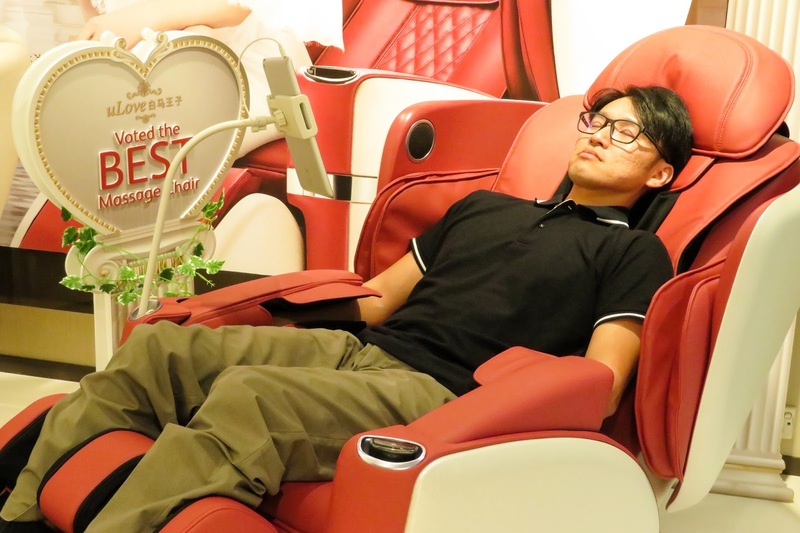 The other surprising item was the OSIM uJolly upper body massager I tried. I never expected the device to be able to deliver those powerful strokes that were spot-on as well! Taking care of kiddos or getting on age brings about aches everywhere, but I am sure you can find a perfect gift for all moms out there. Keep the house odour and bacteria free is on every mother’s wish list, especially those with young kids. 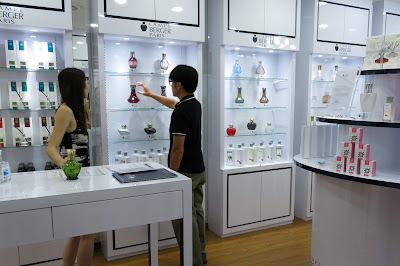 You can choose from over 30 fragrances and many beautiful catalytic diffusers as a pretty and practical gift for the mother of your children or your mum. 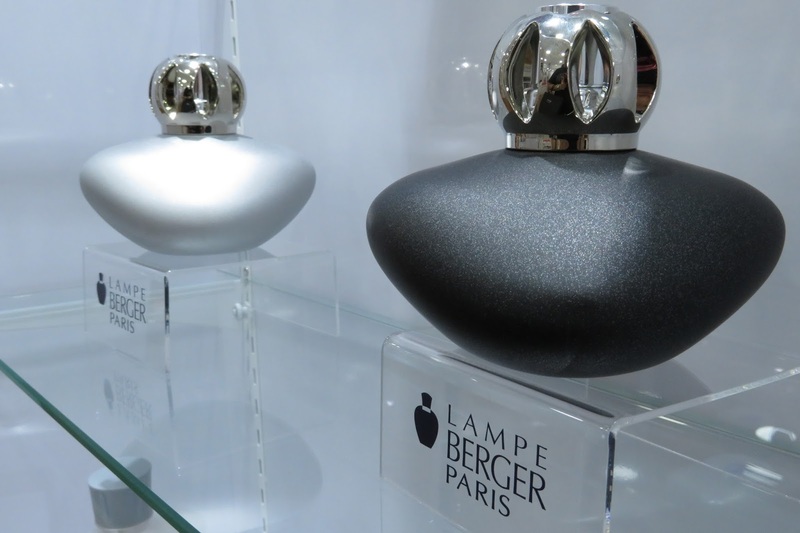 Lampe Berger’s patented catalytic diffuser helps eliminate odour and bacteria by breaking them down into small molecules. There are also solutions with natural biocide that prevents mosquito and render them harmless to humans! Do you hear of your lady complaining about their skin at times? Mine does and now I know where I can find some pretty good stuff at ORBIS for the skin! 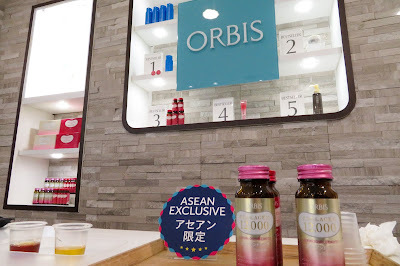 I sampled their collagen drinks - Collagen 12,000 and Collagen The Beauty which were pleasantly fruity! My personal pick was the ORBIS =U Encore Set which comes with the lotion, day milk and night creamy gel. I like how the products blends very well and absorbs immediately into the skin when applied. ORBIS =U ENCORE boasts a DNA damage resistant formula that bolsters robust enzyme regeneration for soft, moist and bouncy skin. Formulated with D.N.A. Hibis Extract and restorative Heat Shock Protein, the range provides powerful enzyme care for wrinkles, laugh lines and sagging skin. Experience unexpectedly light, comfortable and intensely moisturising sensation with its innovative skincare veil made from an original ingredient, even wateroil. 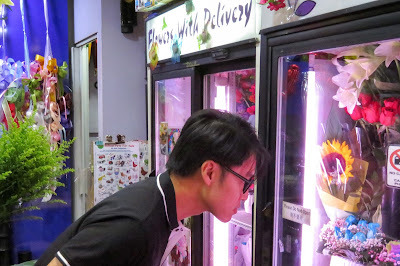 This blogpost is brought to you in collaboration with Junction 8!